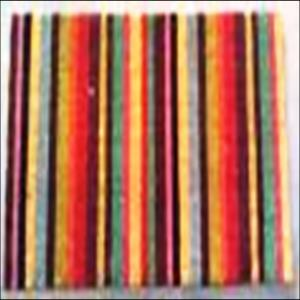 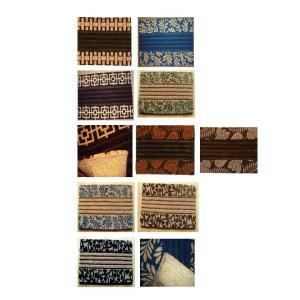 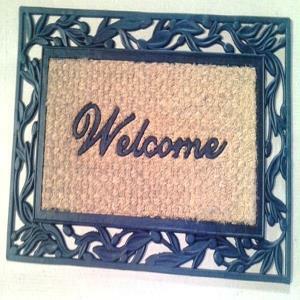 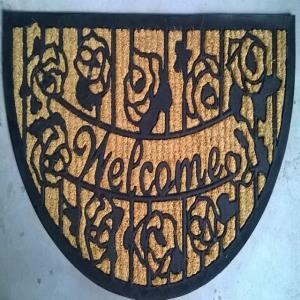 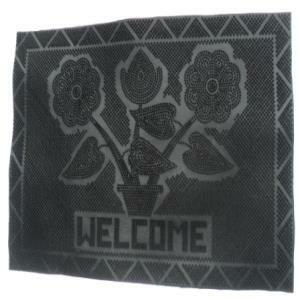 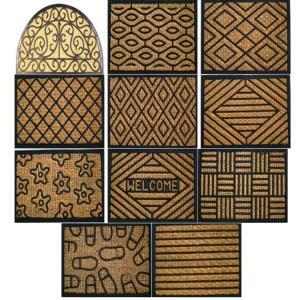 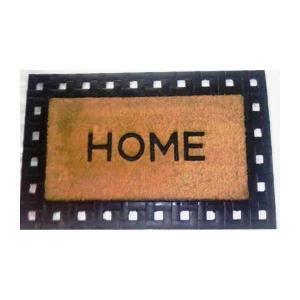 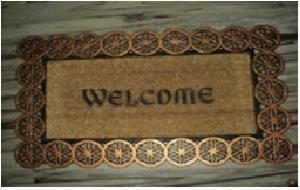 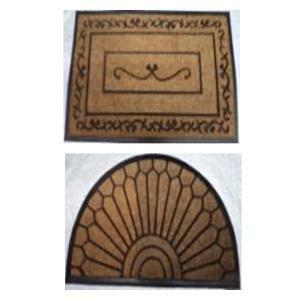 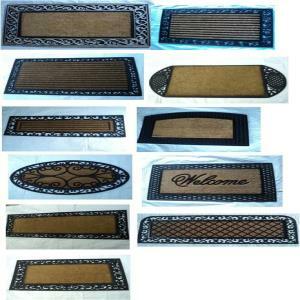 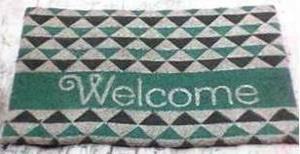 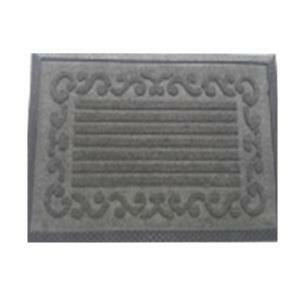 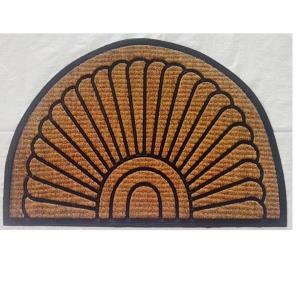 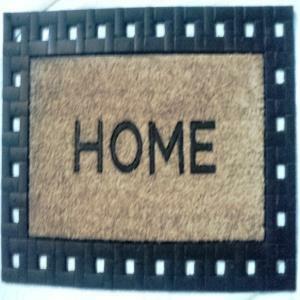 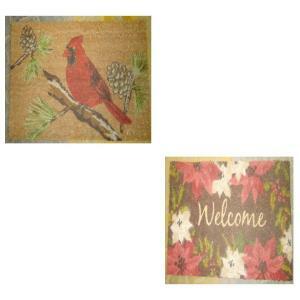 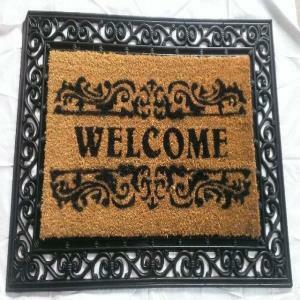 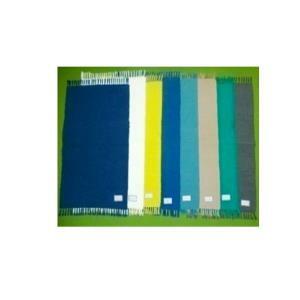 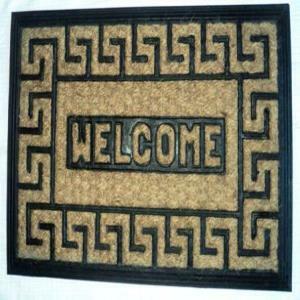 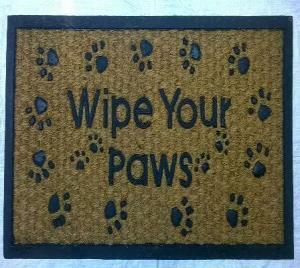 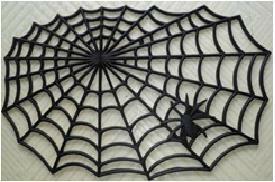 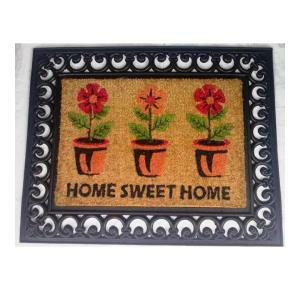 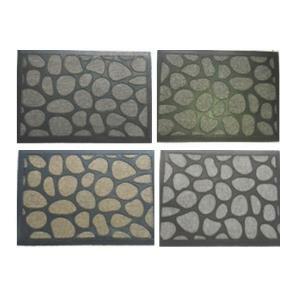 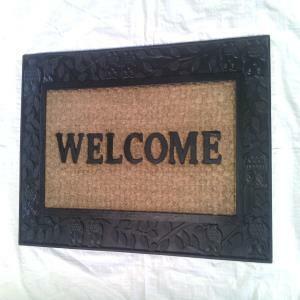 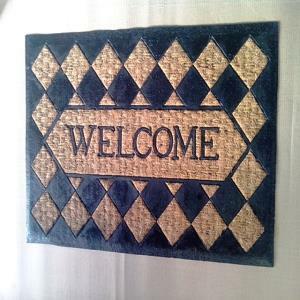 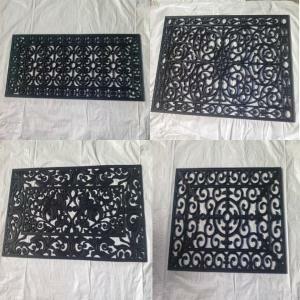 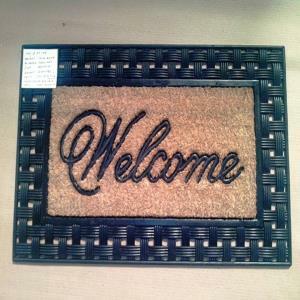 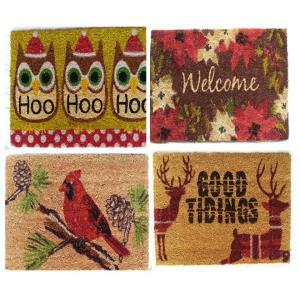 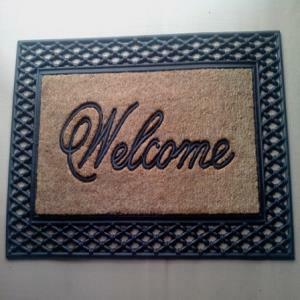 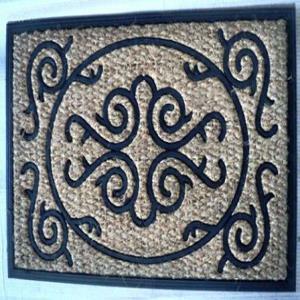 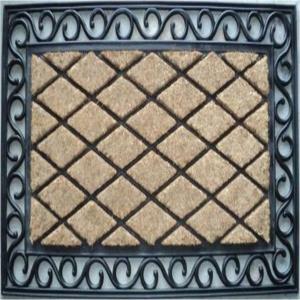 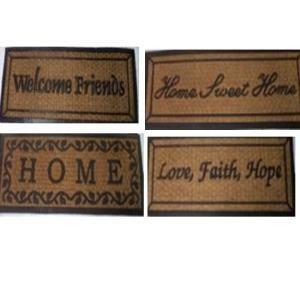 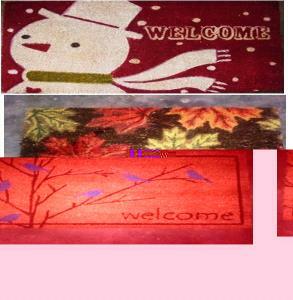 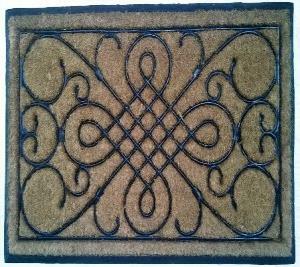 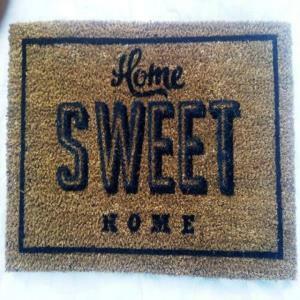 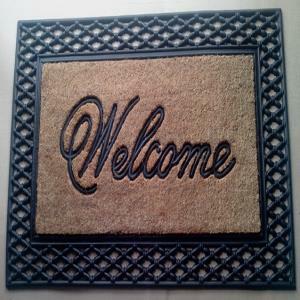 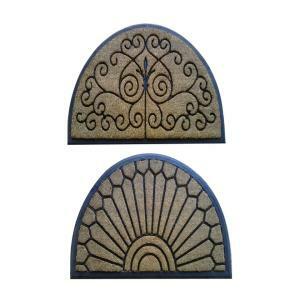 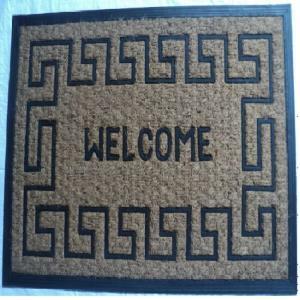 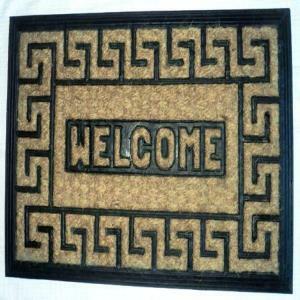 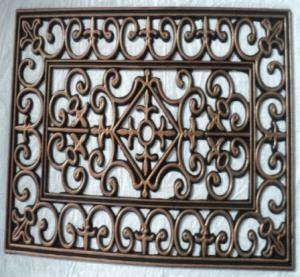 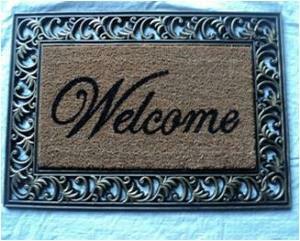 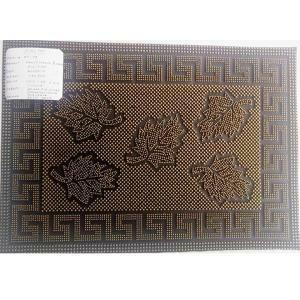 Different dimensions and patterns available, which are durable, easy to clean and flexible. 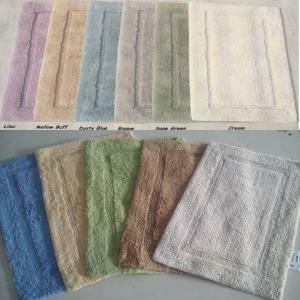 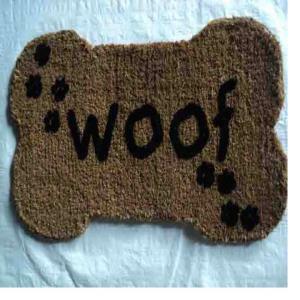 Also check out our Terry Towel Page. 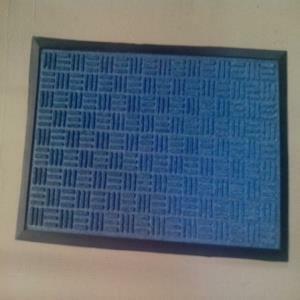 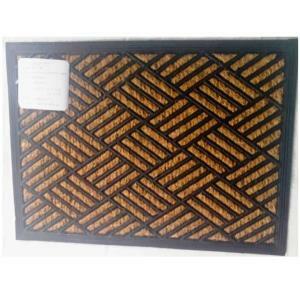 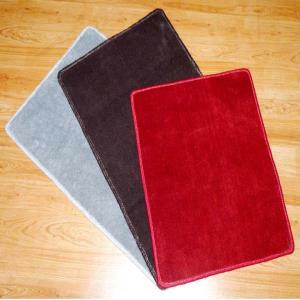 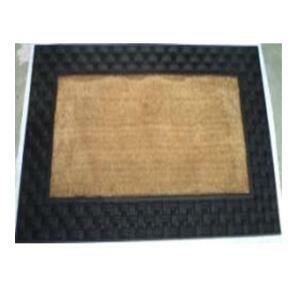 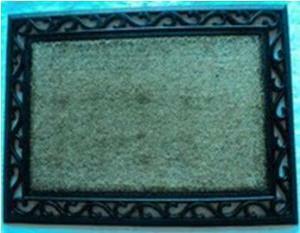 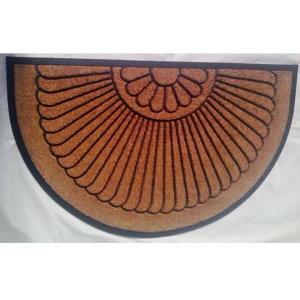 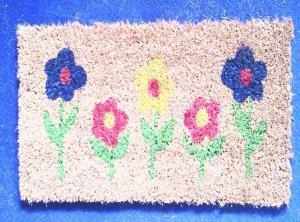 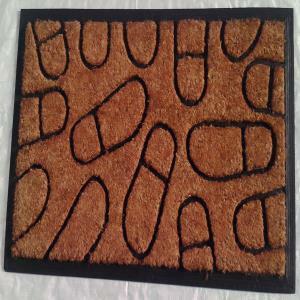 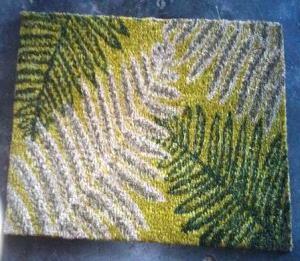 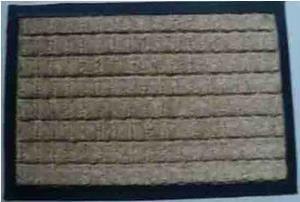 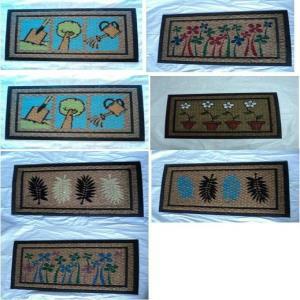 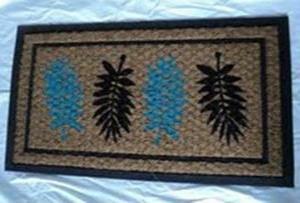 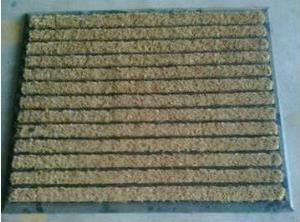 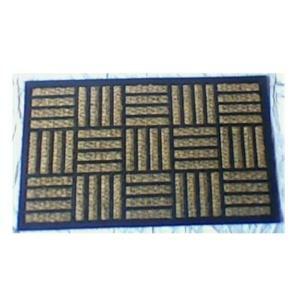 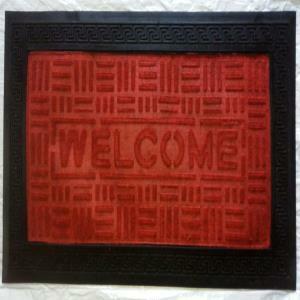 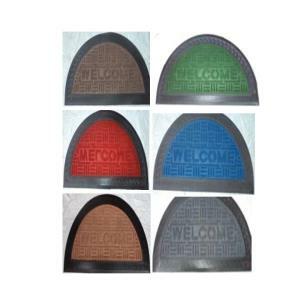 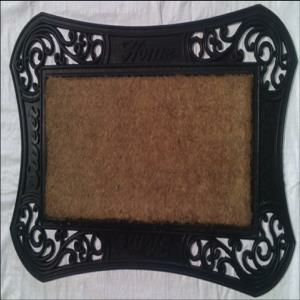 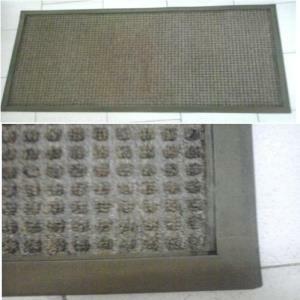 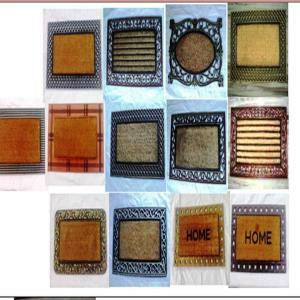 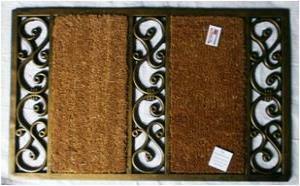 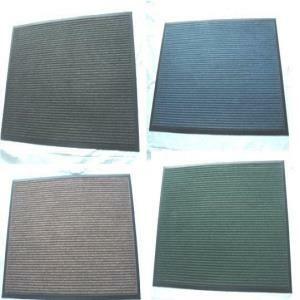 RUBBER MOULDED COIR BRUSH MAT STOCK. 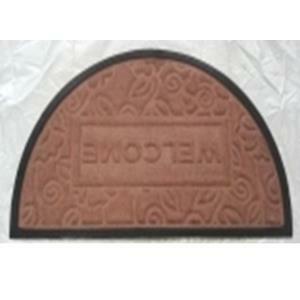 Rubber molded Coir Panama stock. 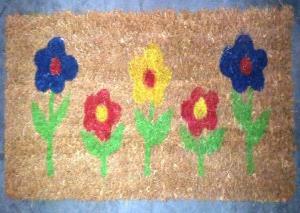 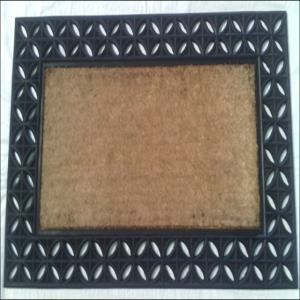 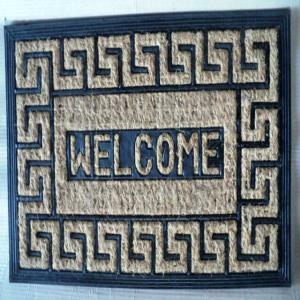 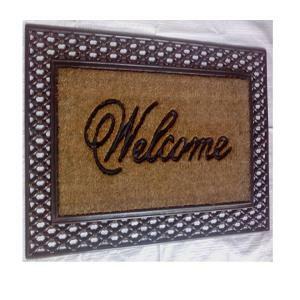 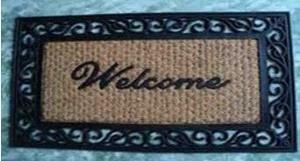 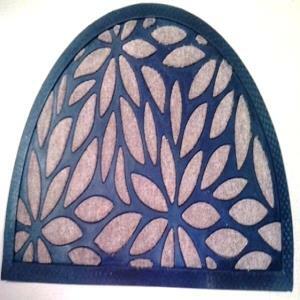 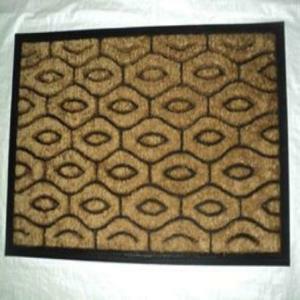 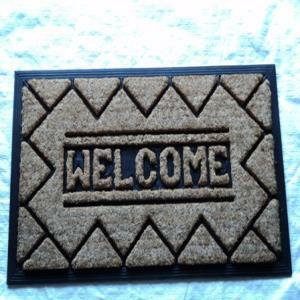 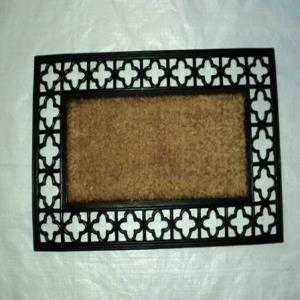 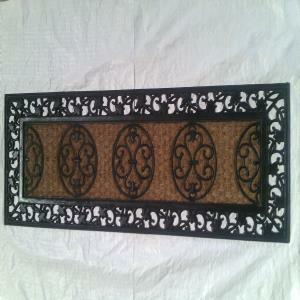 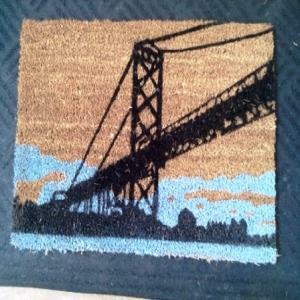 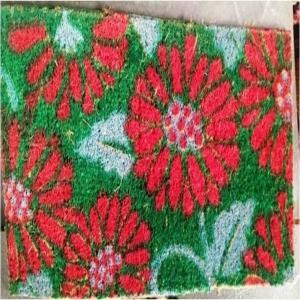 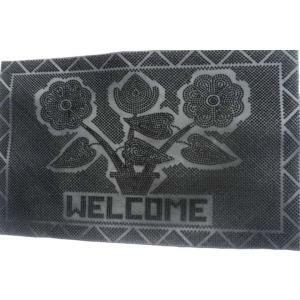 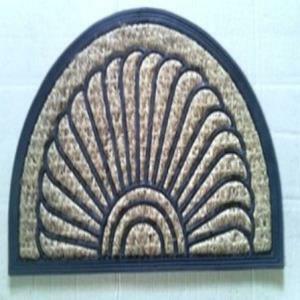 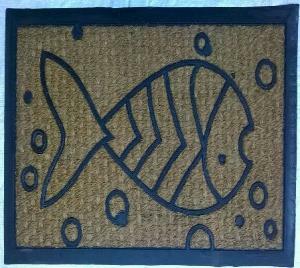 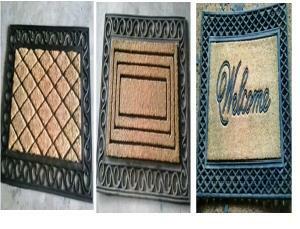 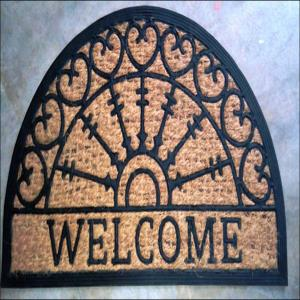 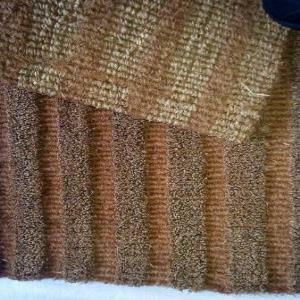 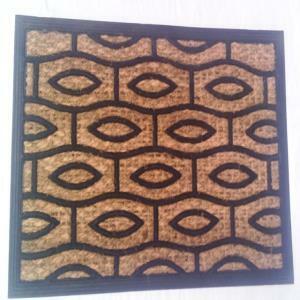 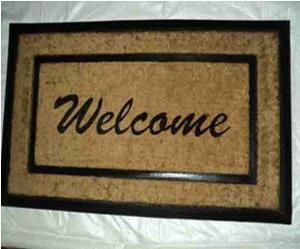 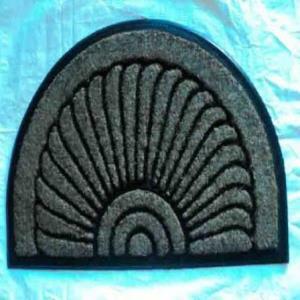 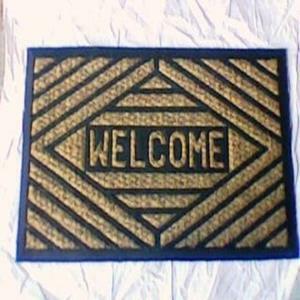 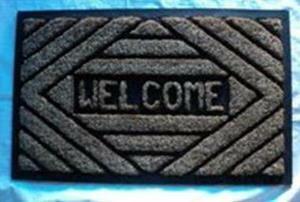 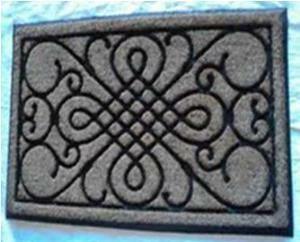 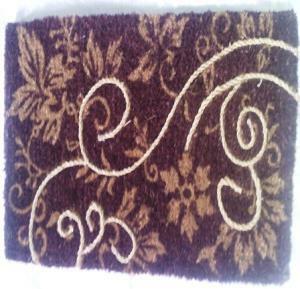 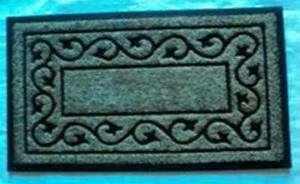 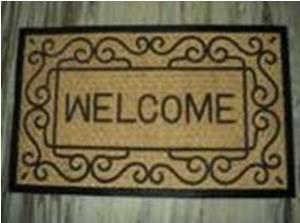 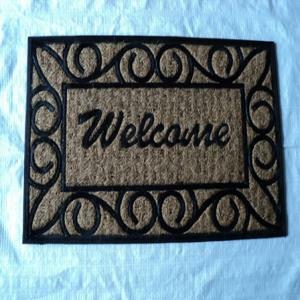 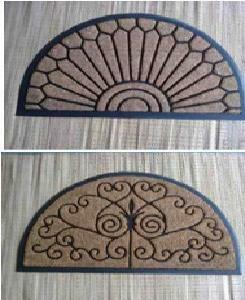 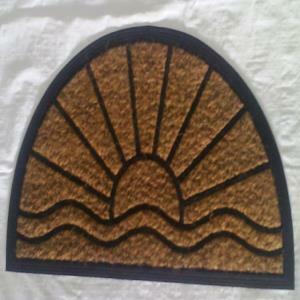 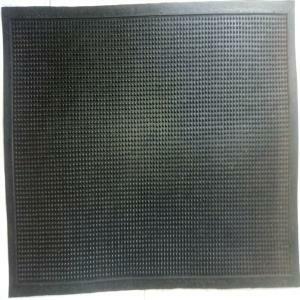 Rubber moulded mesh coir panama mat stock. 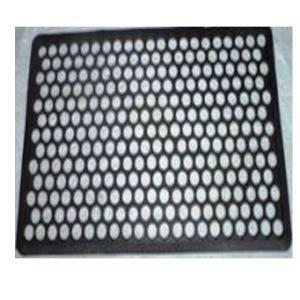 Rubber moulded coir BC1 brush mat stock. 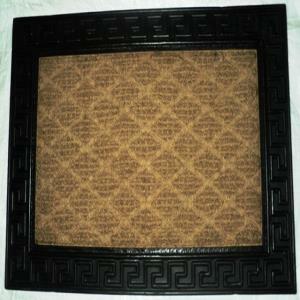 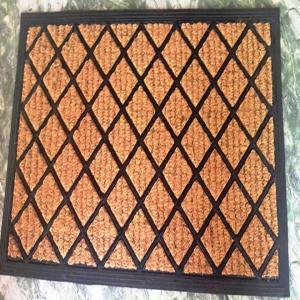 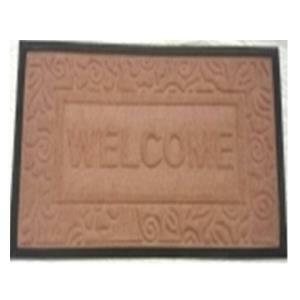 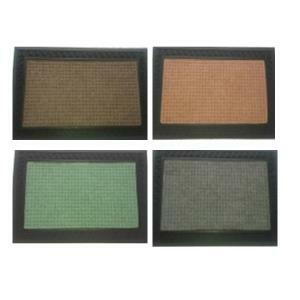 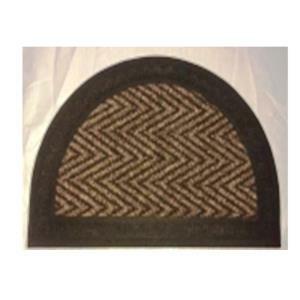 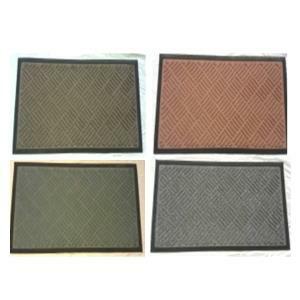 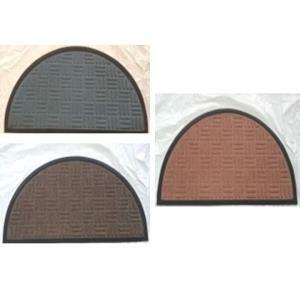 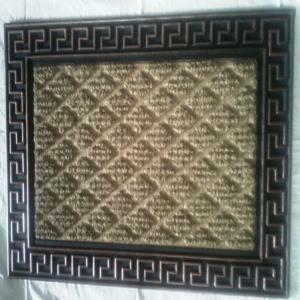 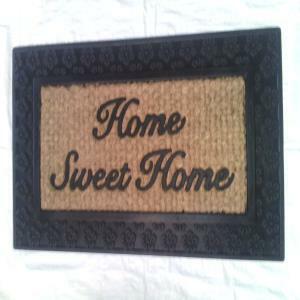 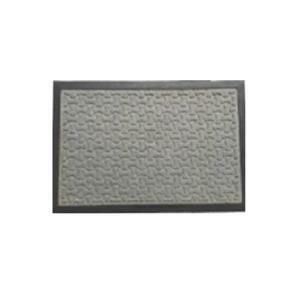 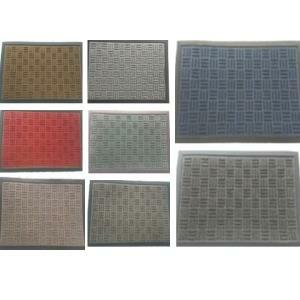 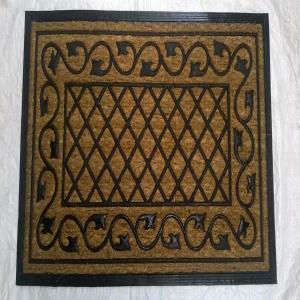 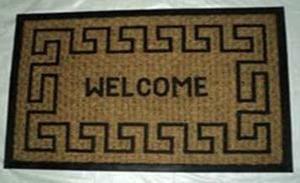 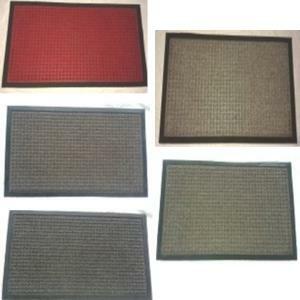 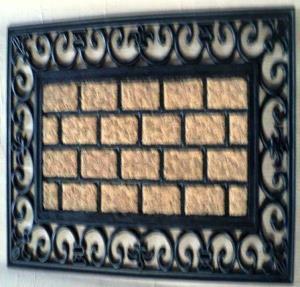 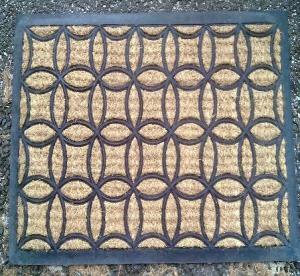 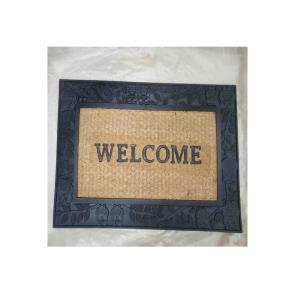 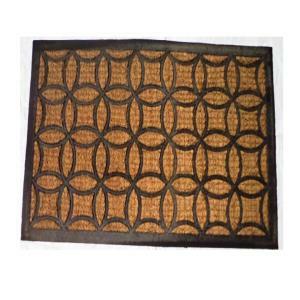 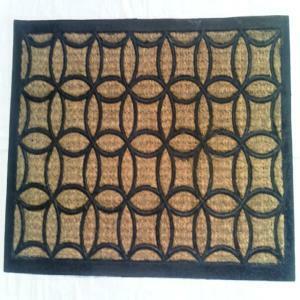 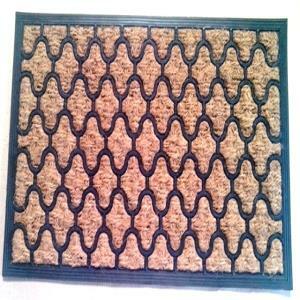 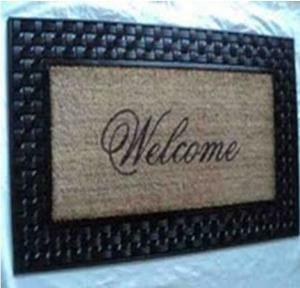 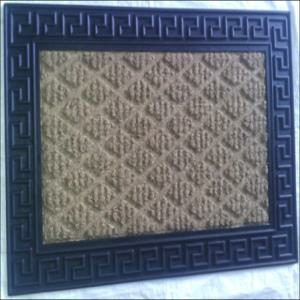 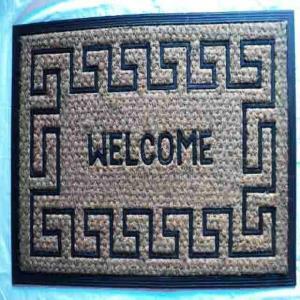 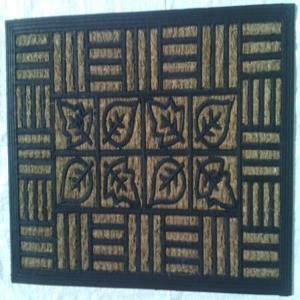 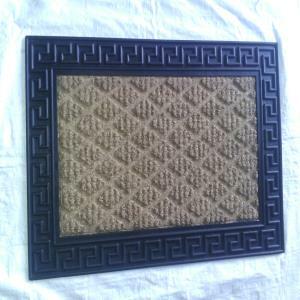 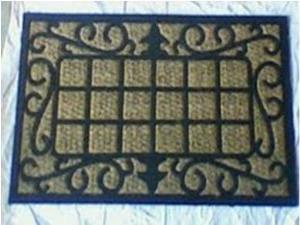 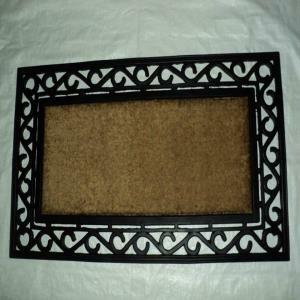 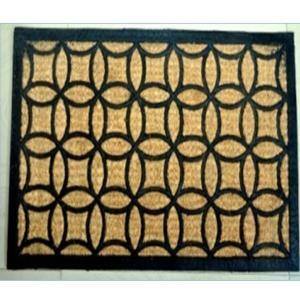 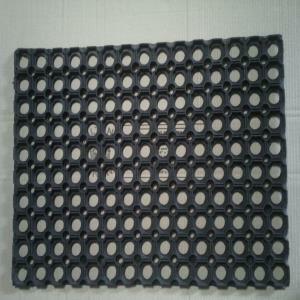 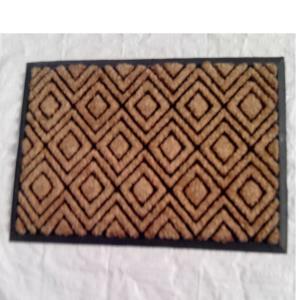 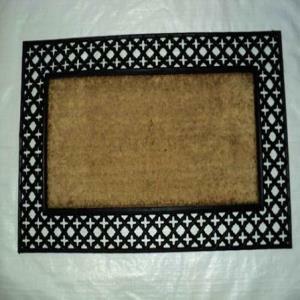 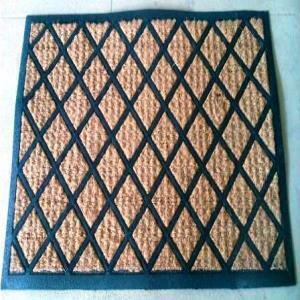 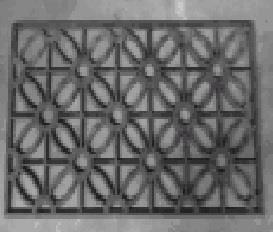 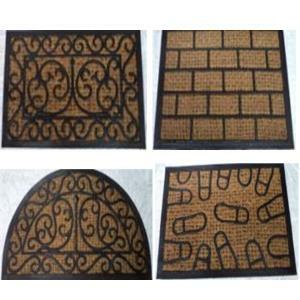 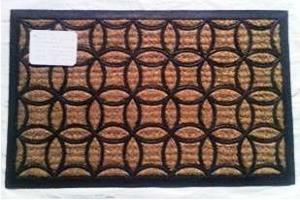 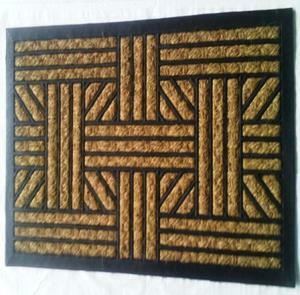 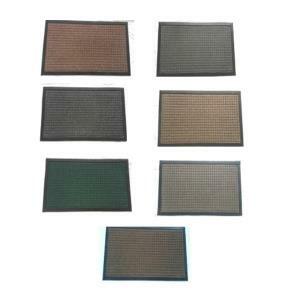 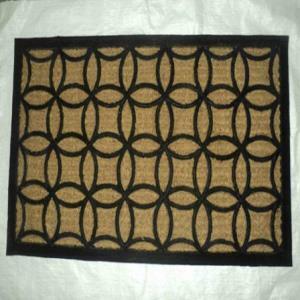 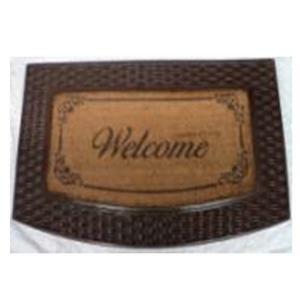 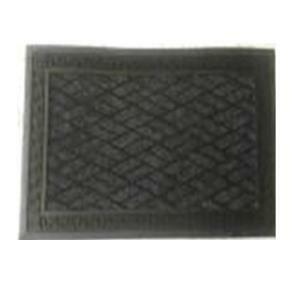 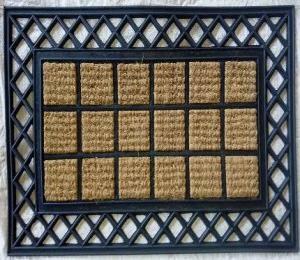 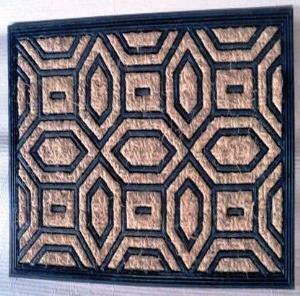 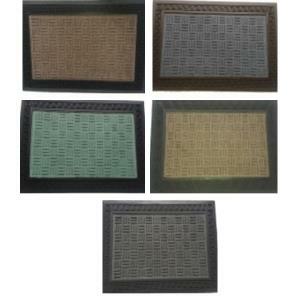 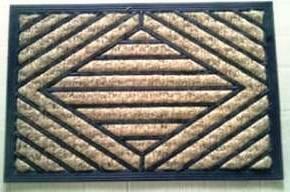 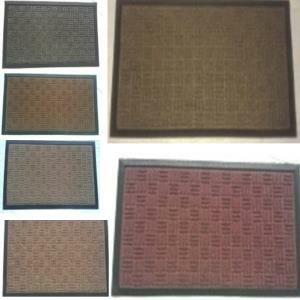 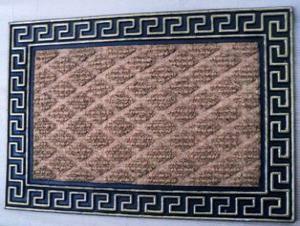 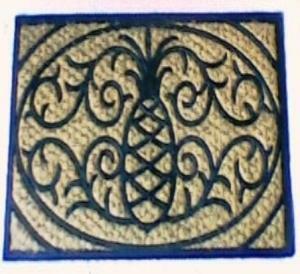 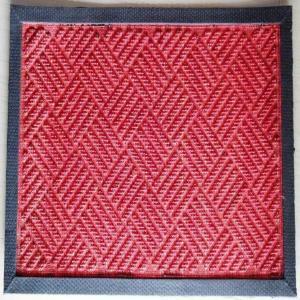 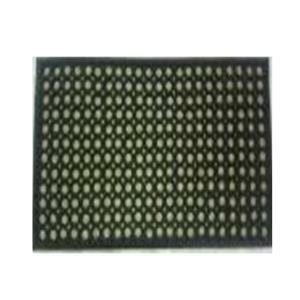 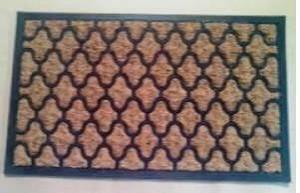 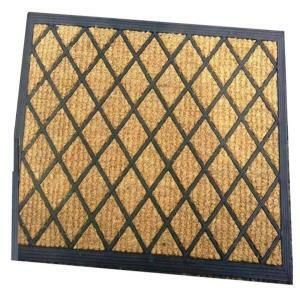 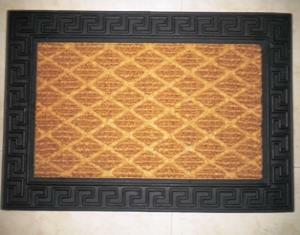 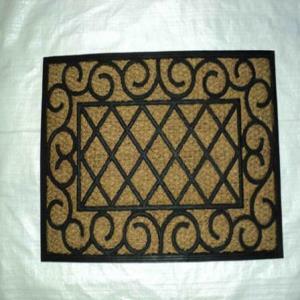 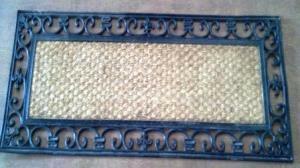 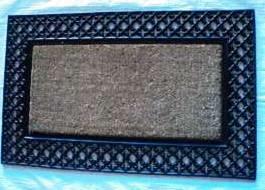 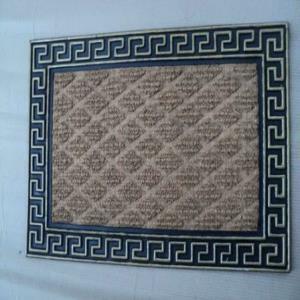 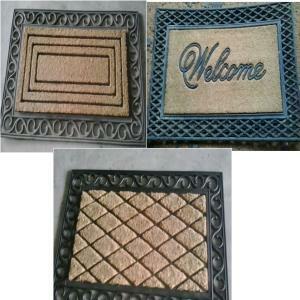 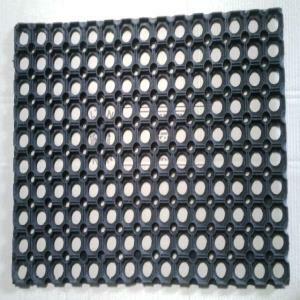 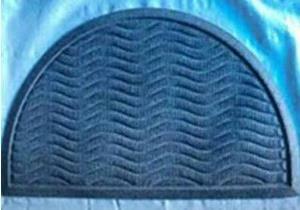 Rubber moulded coir Basket weave mat stock. 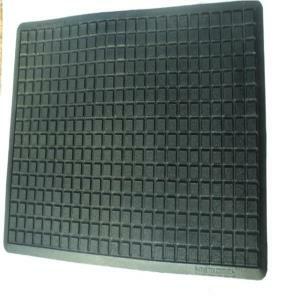 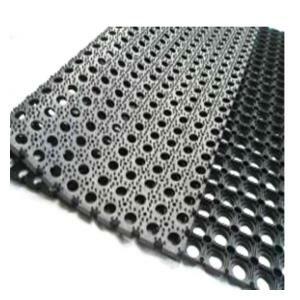 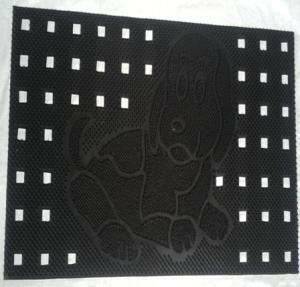 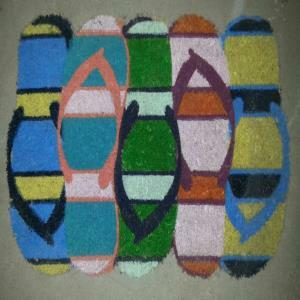 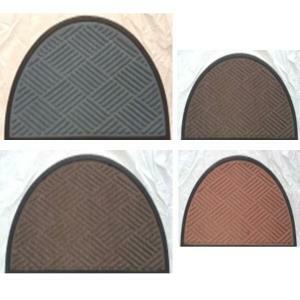 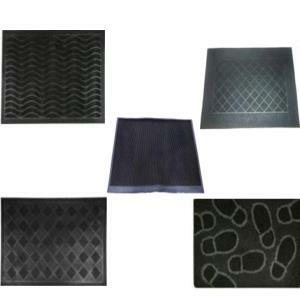 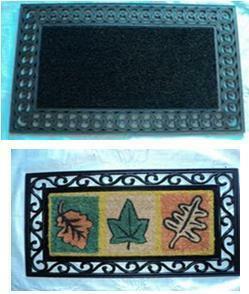 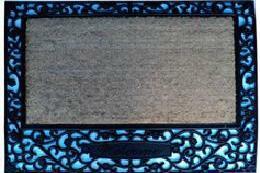 SK8 Rubber moulded coir mat stock. 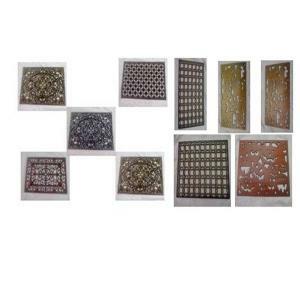 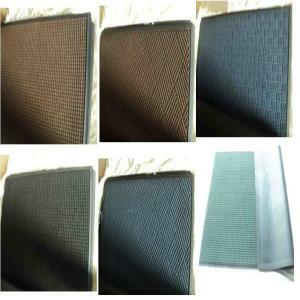 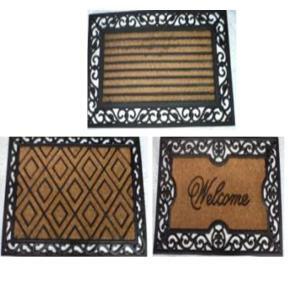 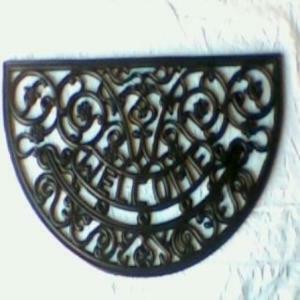 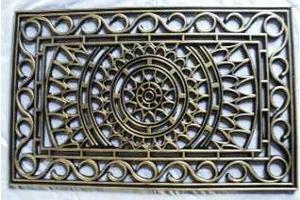 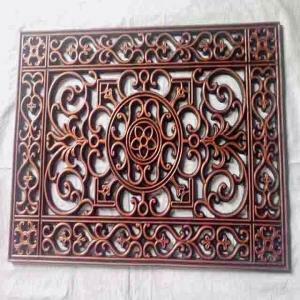 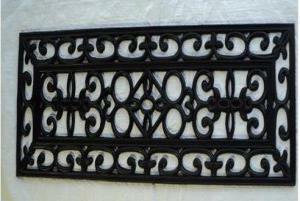 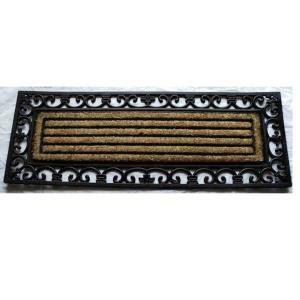 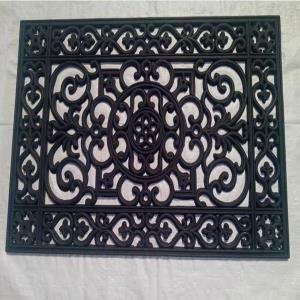 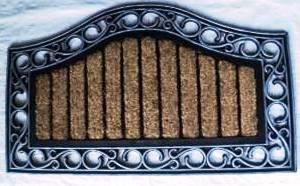 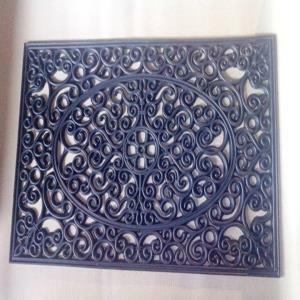 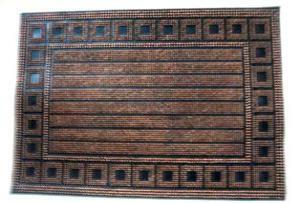 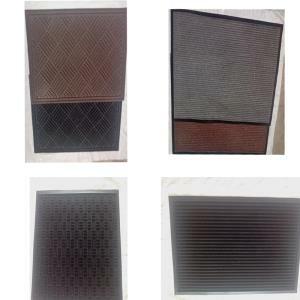 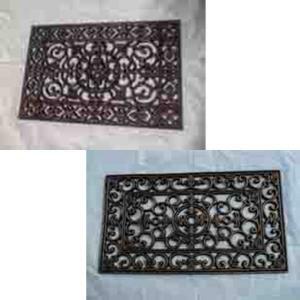 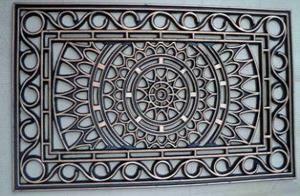 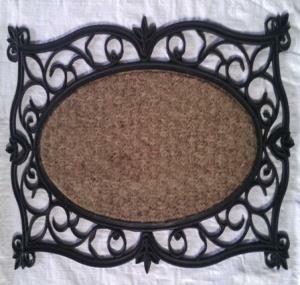 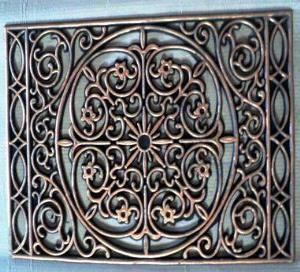 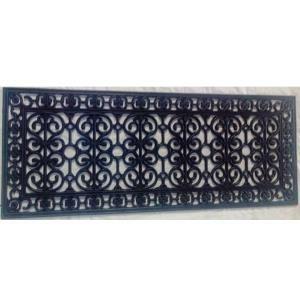 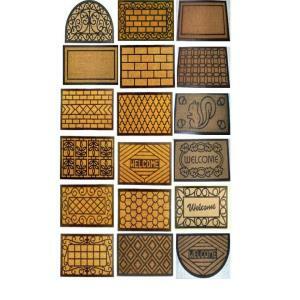 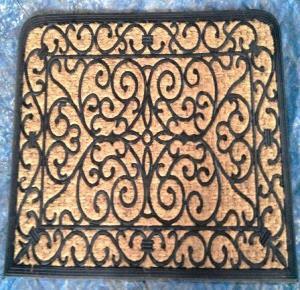 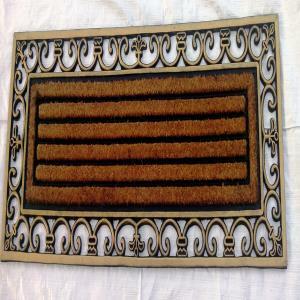 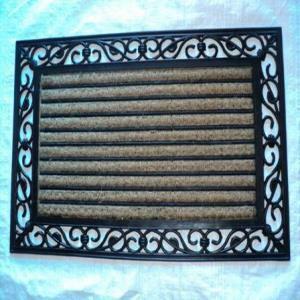 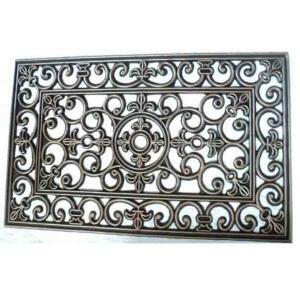 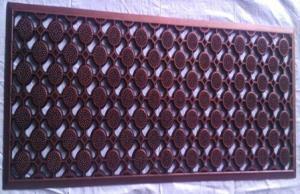 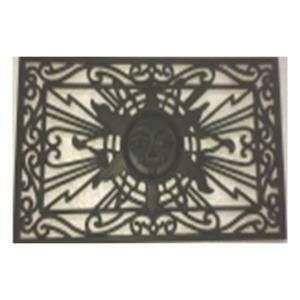 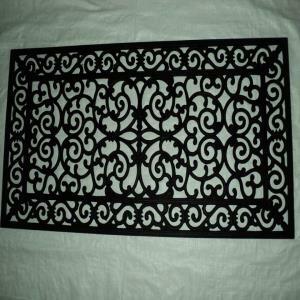 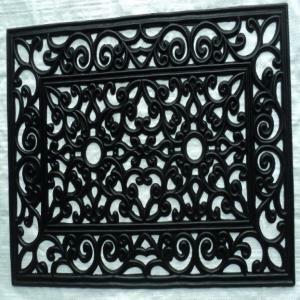 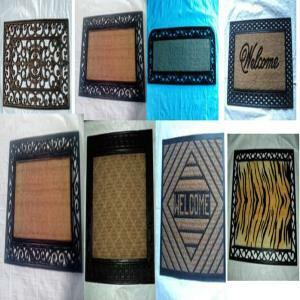 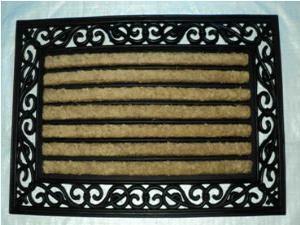 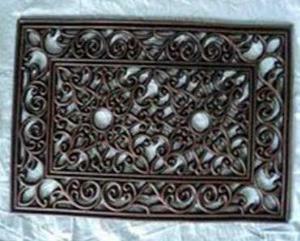 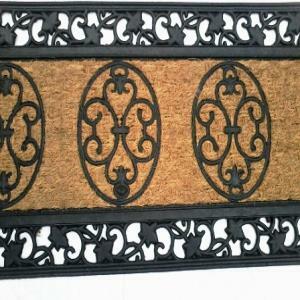 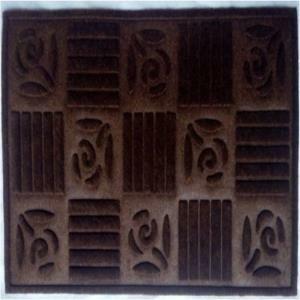 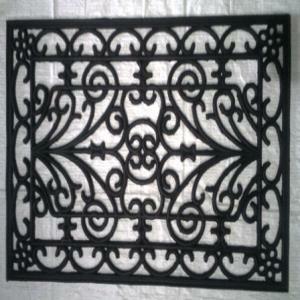 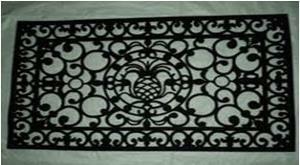 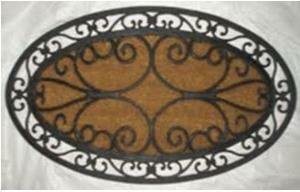 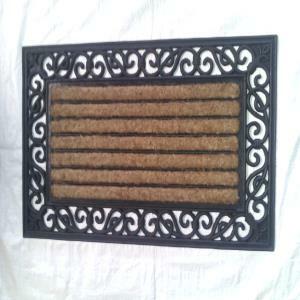 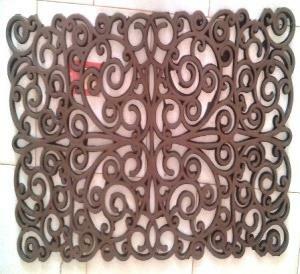 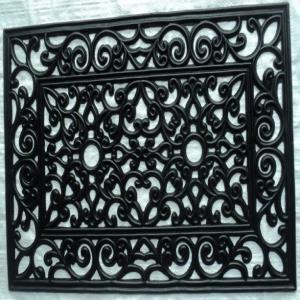 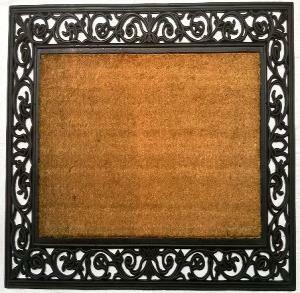 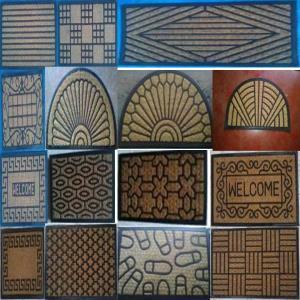 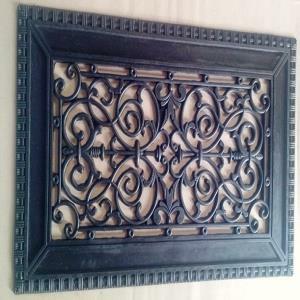 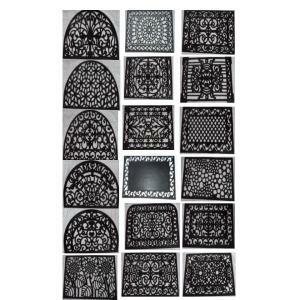 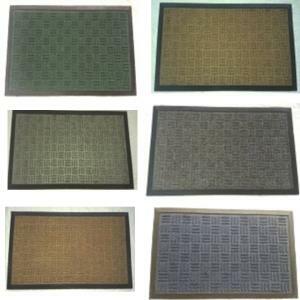 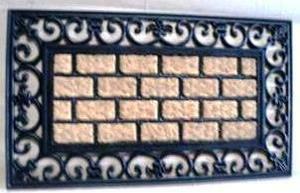 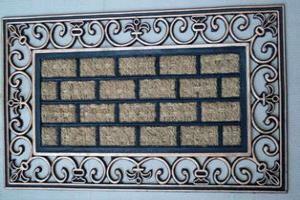 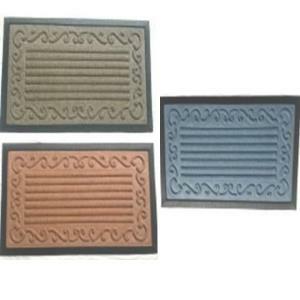 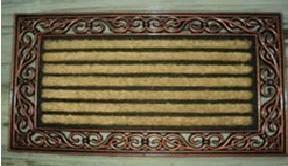 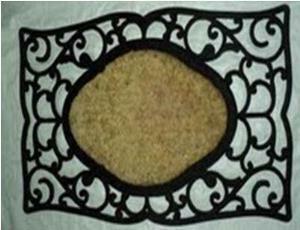 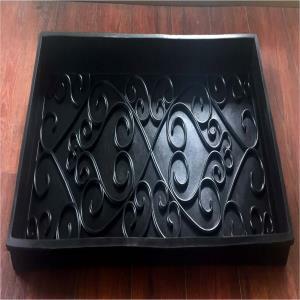 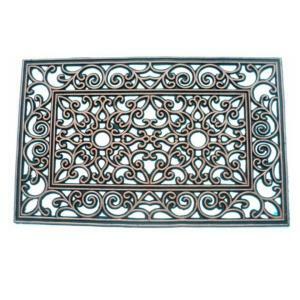 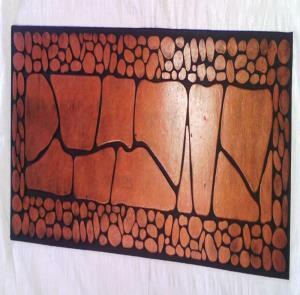 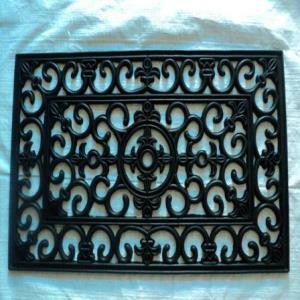 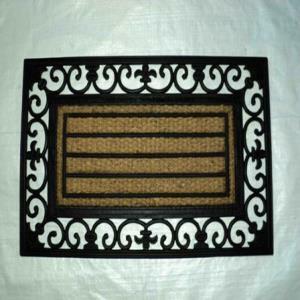 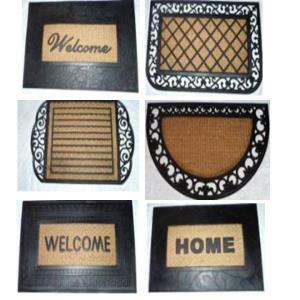 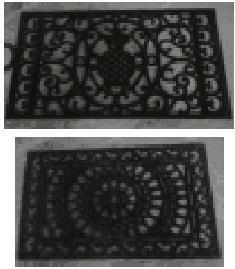 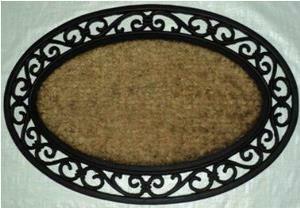 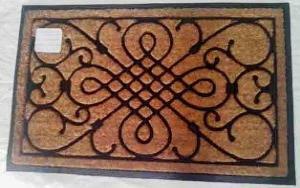 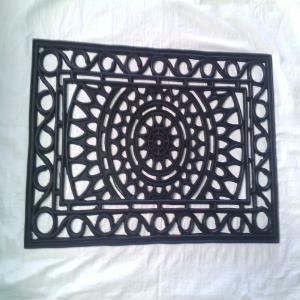 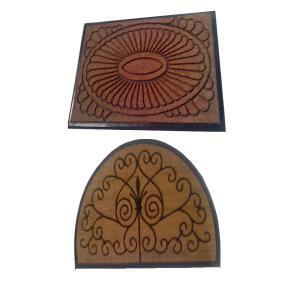 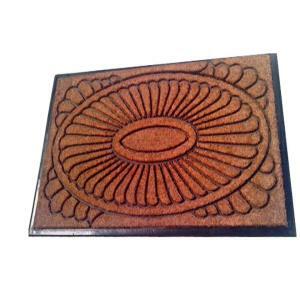 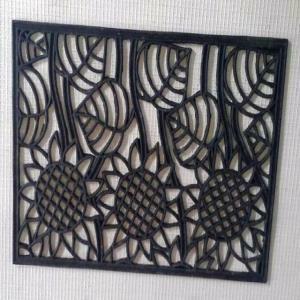 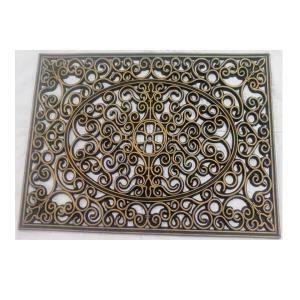 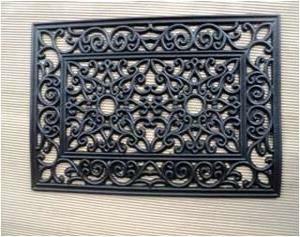 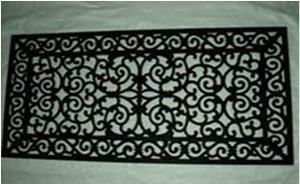 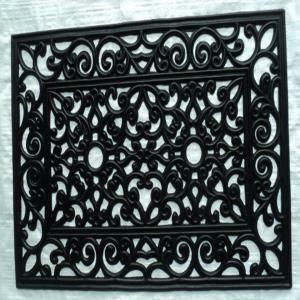 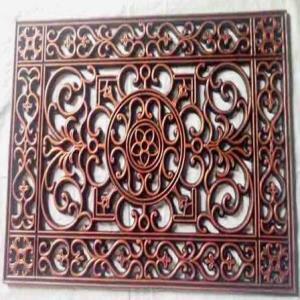 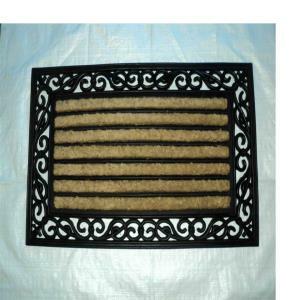 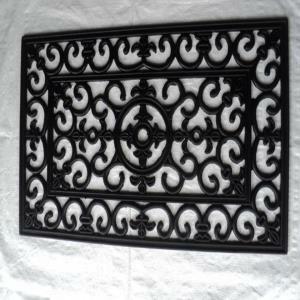 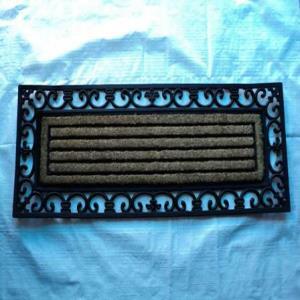 Rubber Moulded Panama coir Grill Iron mat stock. 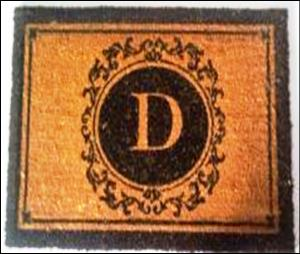 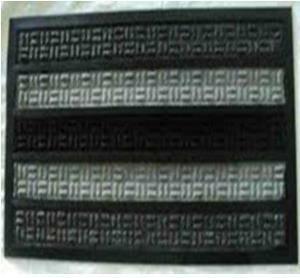 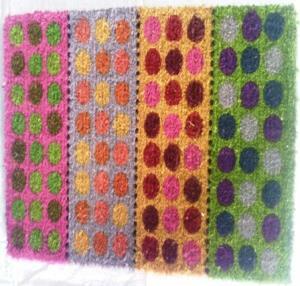 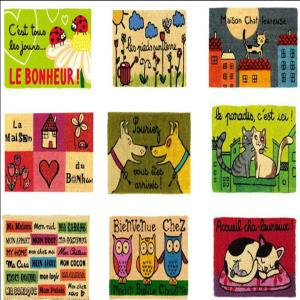 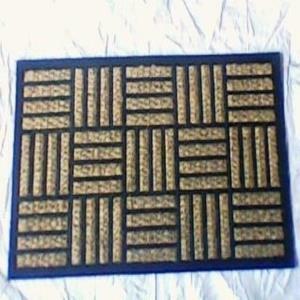 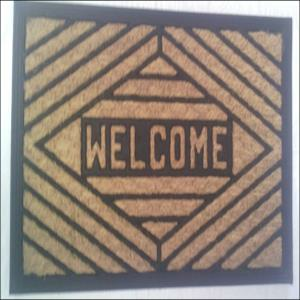 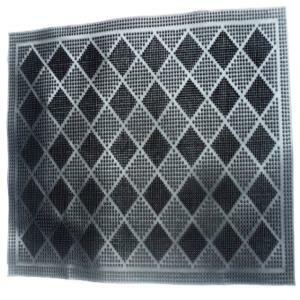 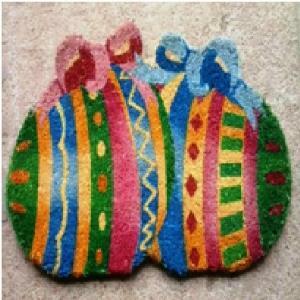 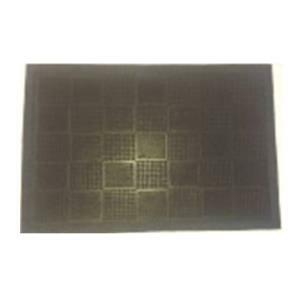 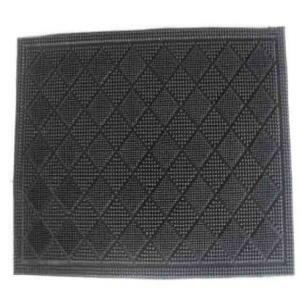 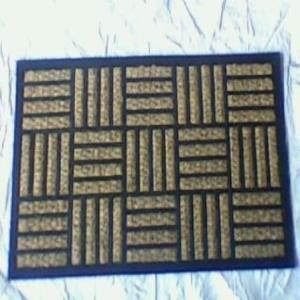 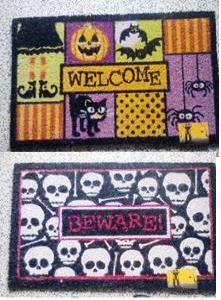 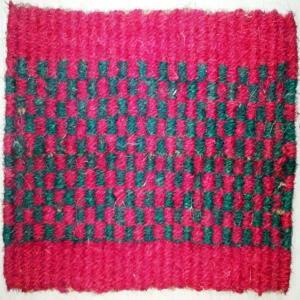 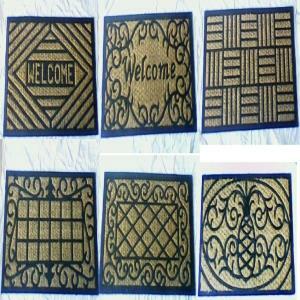 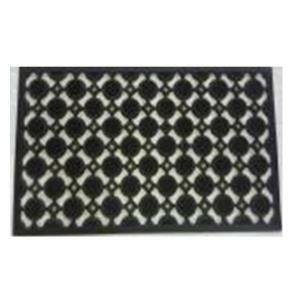 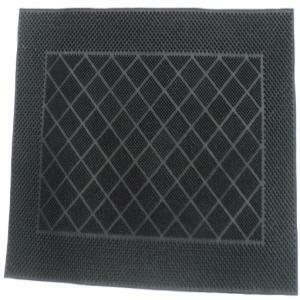 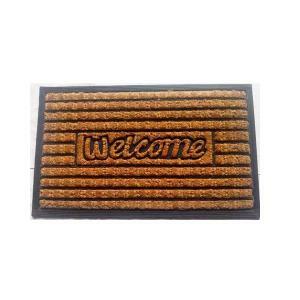 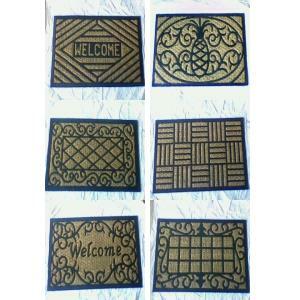 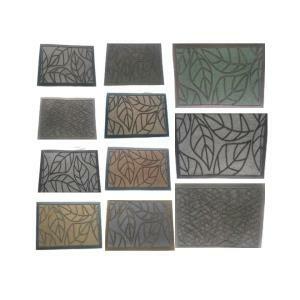 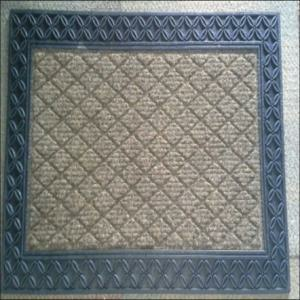 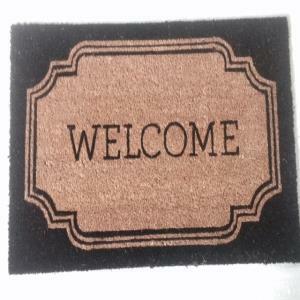 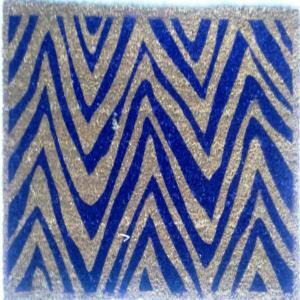 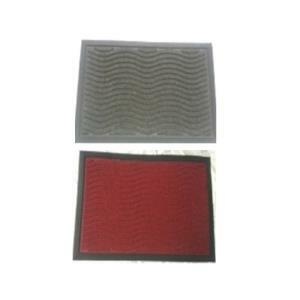 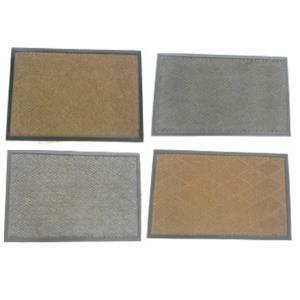 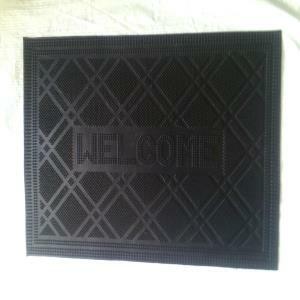 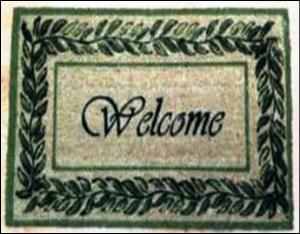 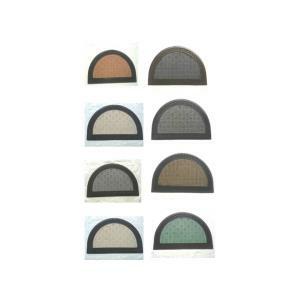 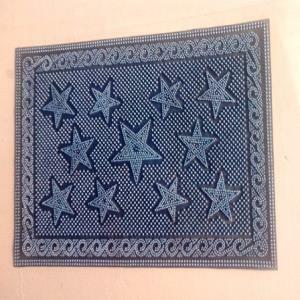 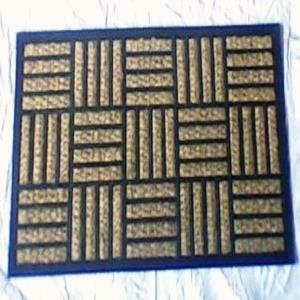 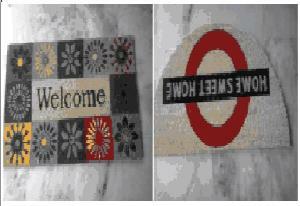 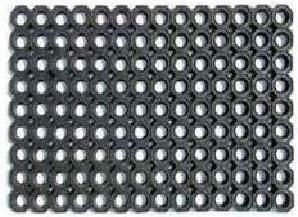 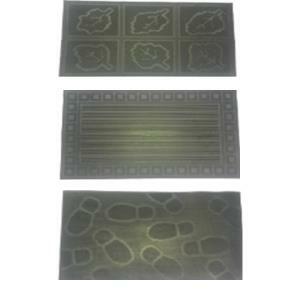 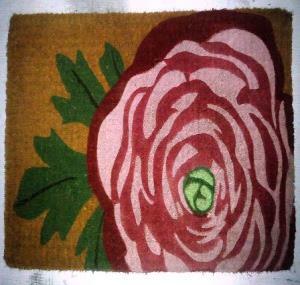 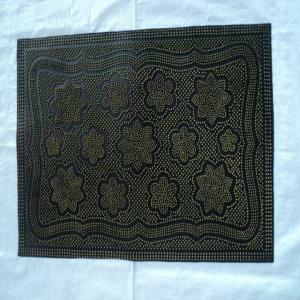 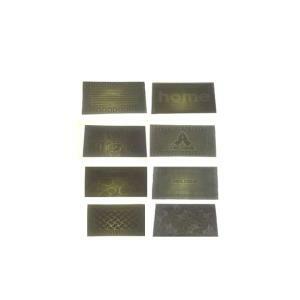 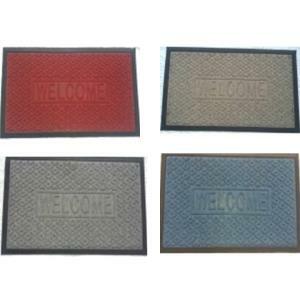 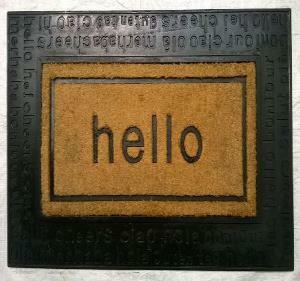 Rubber Pin Mat Diamond stock. 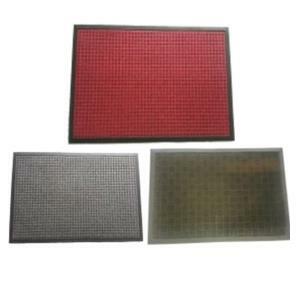 Rubber moulded PP mats stock.